I need a sublet from May-July for this upcoming summer (2019). 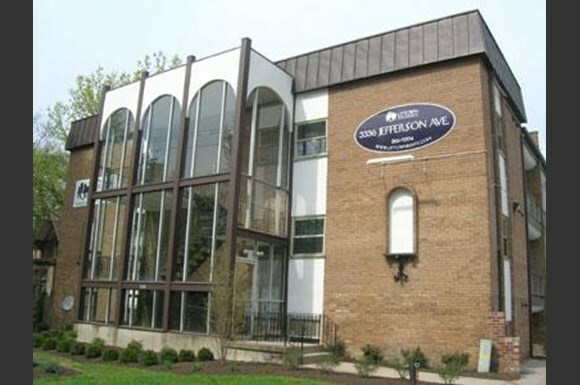 Great 3bed/3bath apartment with wood flooring, loft area upstairs, and big kitchen space. Off street parking, in house washer/dryer, room to yourself, furnished, kitchen and bathroom on same level. Text me at 6143527607 for pics and any other info. 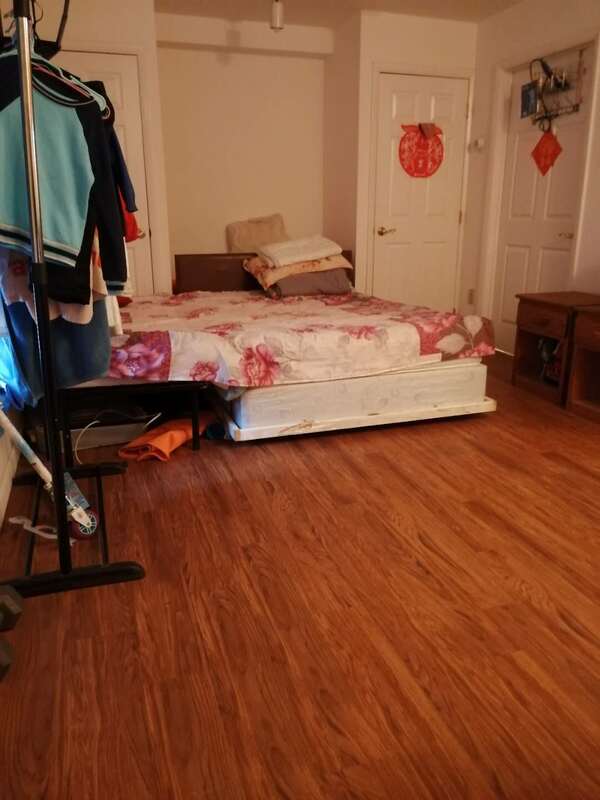 1 room in a 4 bedroom unit, bathroom in individual room. Rent includes cost of water/electric, garage parking, use of apartment amenities. Available between May and July 31. Private bedroom and shared bathroom with a full kitchen and living room. Hey, I am looking for someone to take over my lease from May 1 to July 31. It is the first floor of a house, meaning ONLY YOU have access to the first floor, on Wheeler street near Murphy's Pub. This is a 7 minute walk to campus and 1 minute walk to Murphys! It has 1 main room, 1 kitchen, and 1 bathroom. Rent is $525 per month and this includes a parking spot, water and electric. There is coin laundry available in the neighboring building. If interested please message me! Hi everyone! I have a furnished 1 bed/1 bath apartment available starting any time until July 31. 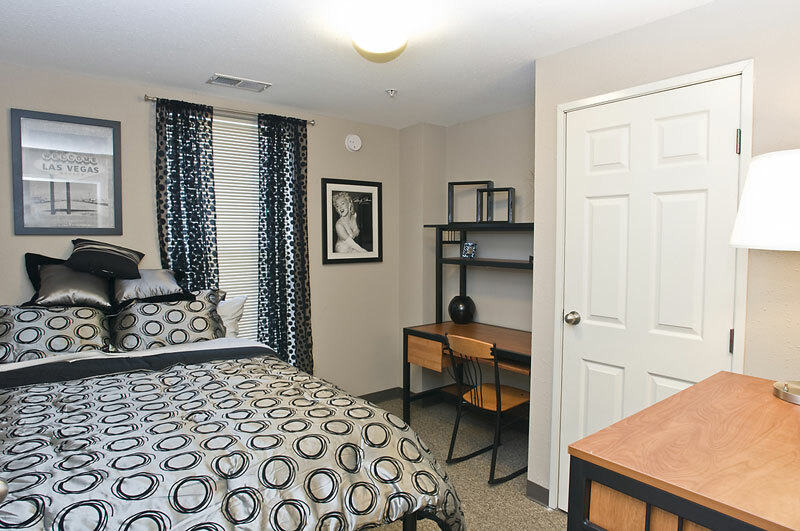 It is located in the University Edge complex, so rent includes all utilities, access to the gym, movie theater, printing room, and tanning bed. It is in an apartment with 2 other friendly quiet girls who will be in classes/working over the summer. I can also include my parking pass in an off street lot behind the apartment building! Contact me if interested! I will be traveling and moving in with my partner. Furnished living room, kitchen, and bedroom. Great central location, especially to UC. 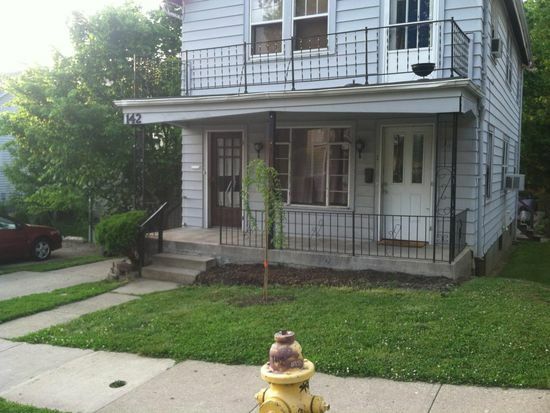 Studio apartment, at a 7-minute walking distance from the University of Cincinnati. A spacious furnished room with a wide window. Off-street parking available if needed. Street Address: 3209 Bishop Street, Cincinnati, Ohio, 45220. My rent is $905 per month but, I can negotiate on what the sublessee desires!!! Completely open to price adjustment. I have my own bathroom with a shower and tub, and full sized bed. There is also a desk and chair, along with a massive walk-in closet. The room has plenty of space and I have kept the room in pristine shape. There is a full kitchen (with dishwasher), and a washer and dryer. The living room comes completely furnished with cable TV. I am subleasing my prÃ­vate bedroom for the 2019-2020 school year in a 5 bedroom, 2.5 bath house on W Clifton. About an 8 minute walk to CCM. You would be living with 4 other girls. Rent is 599 a month plus utilities. New flooring was just installed in the common areas, along with newly renovated bathrooms. Off-street parking included. Message me for more details! 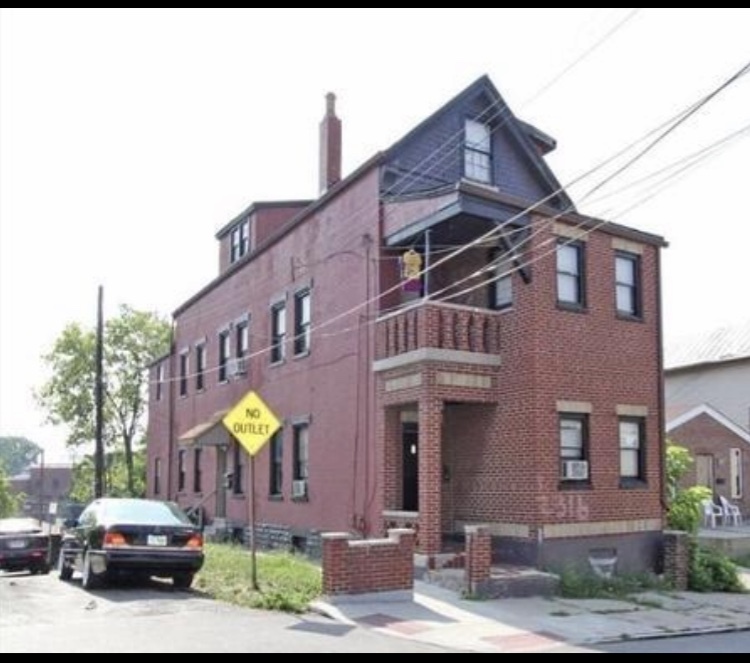 1 bedroom apartment located on the corner of Ohio Ave and McMillian St. Comes with 2 off street parking spaces in an assigned lot (paid through 7/14). In unit washer and dryer. Balcony with a great view of downtown. Clubhouse with gym, study rooms, and printer. Looking for someone to sublease asap. Contact Kayla via email for additional information, pictures, or if you would like to set up a showing. Serious inquiries only please. Fully furnished 1 Bedroom with private bathroom available in a 4 bedroom apartment. Across the street from campus. For girls only. Available from May 1st until July 30th. Washer/Dryer available in apartment. Water/Gas/Internet and Trash included in rent. Garage parking available for $75. The Verge has many amenities including gym, study rooms and grilling area. For more information text at 5132938658. One bedroom complete unit managed by Uptown rentals available for leasing starting Jan1st 2019. Lease expires July but can be extended. Unit is located on UC north shuttle route and is close to Burnet woods, shops at Ludlow, Clifton market, Esquire theatre etc. Rent is $890 and includes heat, trash and sewage. You will have to pay for electricity and internet. Reserved parking is available at a nominal cost. Plenty of free parking is available. Lease has to be signed with Uptown rentals. 2 Bedroom apartment, January 1st - June 30th. (6 months) Rent: $850 total. Split between two tenants $425 each. Water and heat is included. Electric is not included. Apartment is furnished with dining table, couch, and television in the living room. About a 15 minute walk from southeast corner of UC main campus. Option to take a shuttle that is very close to apartment building. Roommate is a 5th year computer science student at UC. Very clean, friendly, and no missed payments. 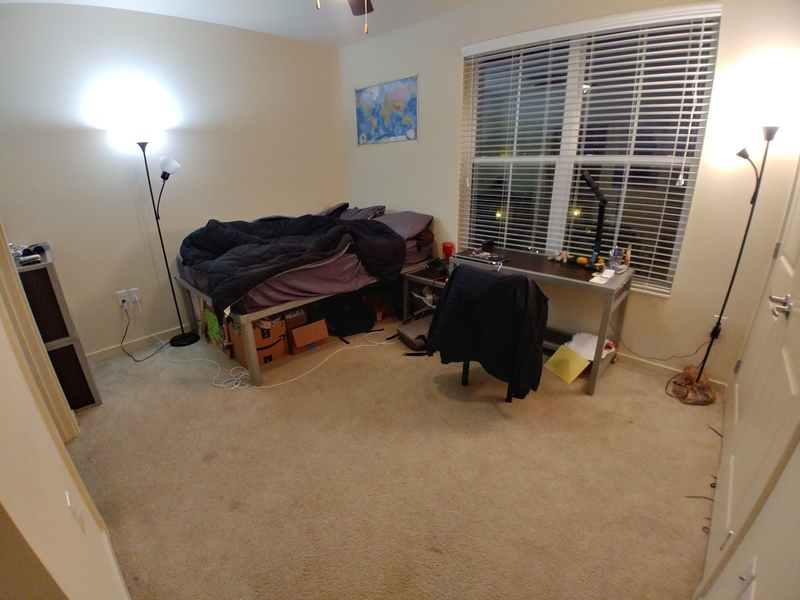 Room for Rent near UC Campus! Hi guys! 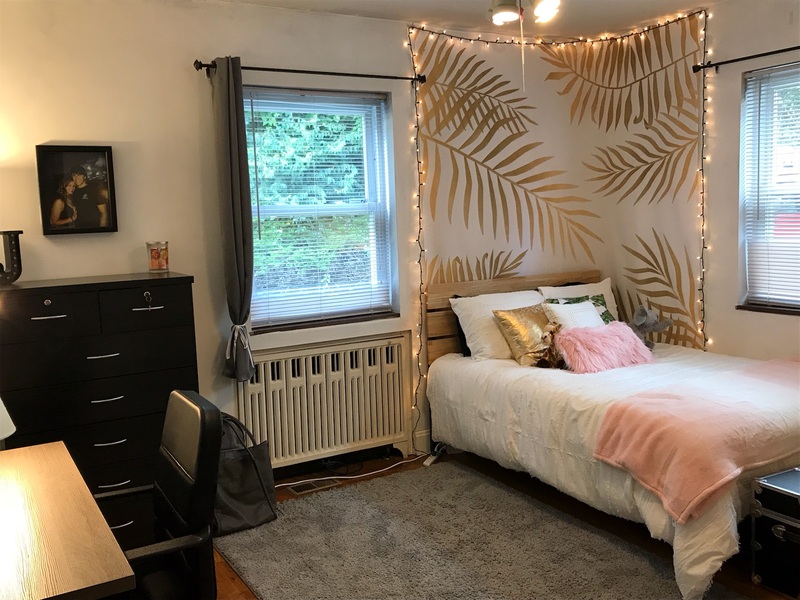 Looking to sublease this room for Spring and Summer Semester of 2019 (beginning of January to end of July). Bathroom is shared with one other person and the bedroom is on the main floor of a 3 story house (5 bedrooms, 3 bathrooms). Rent is $550 a month plus utilities. Super close to campus and parking is available in the driveway. Please message me if you’re interested!!  Looking for a UC Student to sublet 1 BR of a 2 BR/ 1 BA apartment for Fall Semester. Walking distance to UC. In the heart of Clifton. Off street parking. Laundry facilities in basement. Rent is $500 month plus utilities. 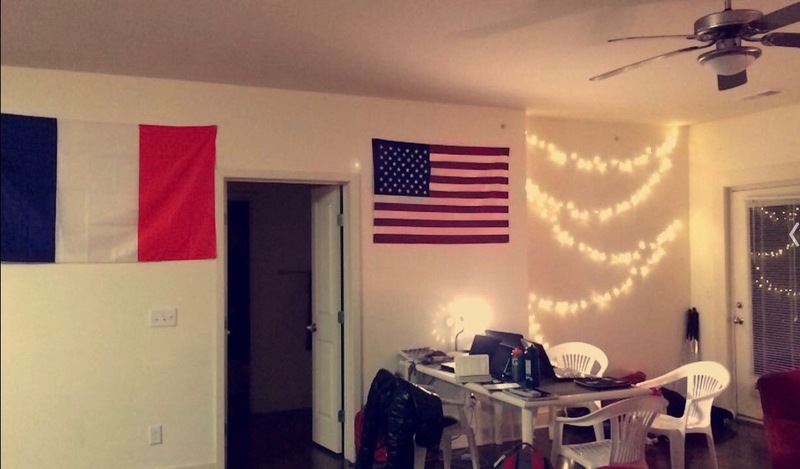 Looking for male roommate. Available from Aug 1 - Dec 15. First Floor bedroom in Clifton. private living space. Apart of 5 bedroom house. Our lease expires the end of July. Looking to sublease during those two months, after which you can feel free to sign a new lease with the landlord. Studio with open layout with high ceilings available within walking distance from UC's campus! Available this May! 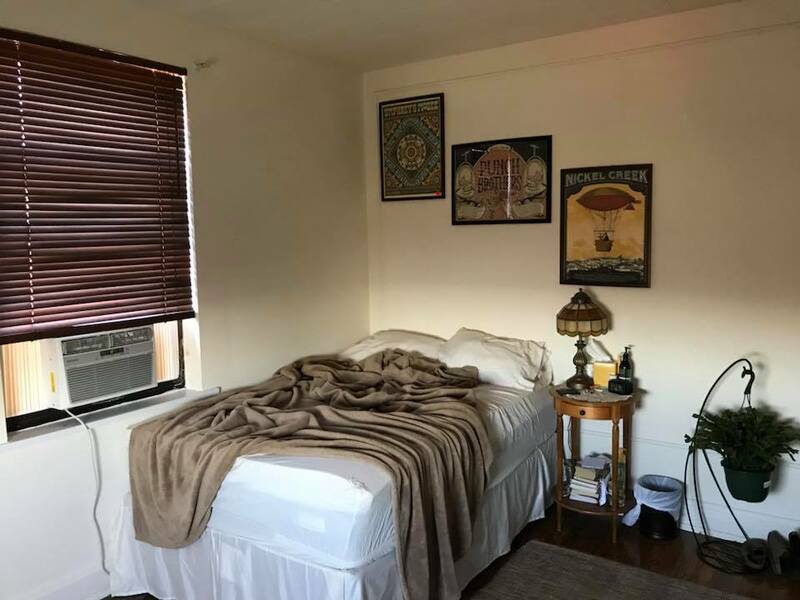 (luxury apartment?1bd in a 2-man bedroom in Verge! Take over my lease at THE VERGE in Cincinnati. Moving out of my town home and my forth floor apartment is available April 28 and my lease ends July 30. 1 bed room, furnished, personal bath, W/D, walk in closet, AC, shared kitchen and living room. Assigned covered parking. The community has fitness amenities, coffee bar, a clubhouse, and outdoor commons for grilling and socializing. Ideal location walking distance to campus allows living central to everything. Hi! I'm looking for someone to take over my lease at The Verge this summer. Dates: April 25th - July 31st Includes: -Free wifi -24/7 gym -Parking pass (indoor garage) -All utilities except electricity Furniture: -TV -Couch -Table -Fridge -Desk -Office chair -Mattress + bedframe (full XL) -Dresser More info: http://www.liveattheverge.com/floorplans/a2 Message me if you're interested! One bedroom in a four bedroom house. Two other male roommates. Both recent graduates of Xavier University. Washer and dryer in basement, dishwasher, garbage disposal, and central heating and air. 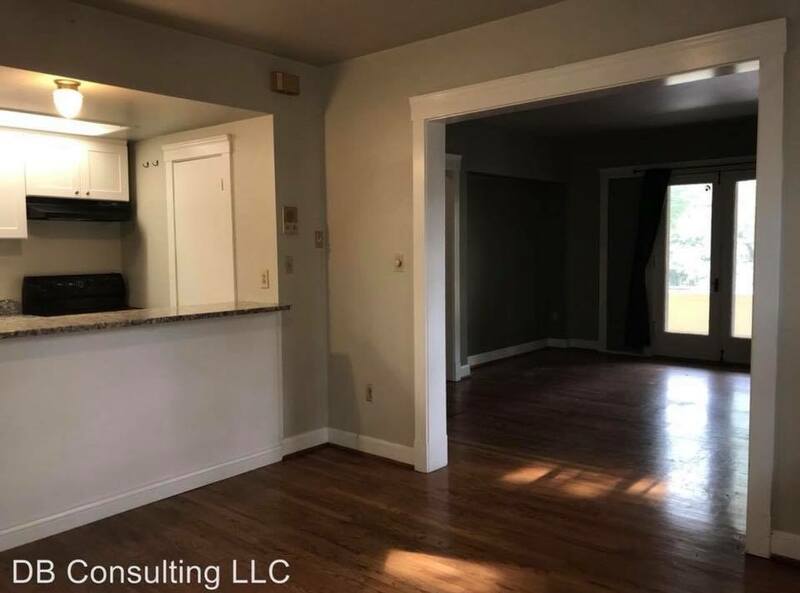 SUMMER SUBLEASE (May-July) 2 Bedroom Apartment 2805 Digby Ave Apt 19 $945/mo We are subleasing this entire 2 bedroom apartment beginning in May. The location is great, very central and close to campus. The apartment has hardwood floors (except for tile in the bathroom and kitchen). There are two entrances, the front door and the back door in the kitchen which leads to the balcony/stairs and parking lot. There are plenty of spaces in the parking lot behind the building (2 passes included). 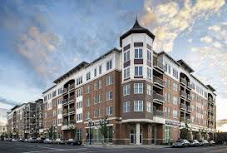 This apt is super close to Kroger and main campus. It's suitable for two people or a family to rent.